Do you have a book in you, but can’t figure out how to get it on paper? 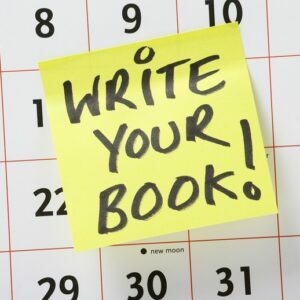 Are you tired of people telling you that you should write a book? How much longer will you deny others access to your life-changing message? Self-Publishing Made Easy: Write Your Bestseller is your answer! Facilitated by a multi-best-selling author and publisher, Self-Publishing Made Easy: Write Your Bestseller was designed to take the guess work out of writing your bestseller. 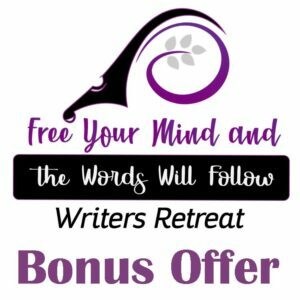 Take quantum leaps over hurdles that keep most writers from finishing a book. 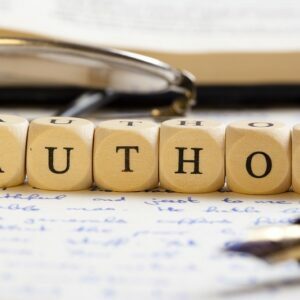 Get results like many other Self-Publishing Made Easy attendees and Pen of the Writer clients: award-winning books, national exposure and viable income streams. Sure, you can try it on your own, but the potential to lose money or publish a book that you can’t sell is ever-present. One tiny mistake can cost you hundreds of dollars, stop you from fulfilling your publishing dreams and position you as incompetent to potential readers. 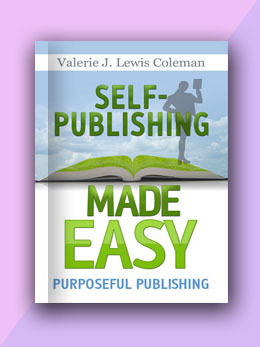 As a best-selling author and award-winning publisher, Valerie has helped thousands of aspiring authors navigate the mysterious labyrinth of self-publishing. With over fifteen years of experience in the book business, this expert divulges industry secrets on avoiding the top five mistakes made by 95% of new authors, pricing your book to sell and identifying dishonest publishers. Her dynamic presentation and knowledge of the business saves you thousands of dollars, hours of research and tons of frustration by making publishing quick, easy and affordable.